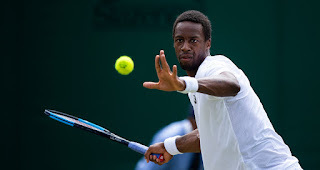 Gael Monfils had a four set victory over Facundo Bagnis 7-6, 3-6, 6-0, 6-0, on court 5. Q. You timed this press conference perfectly, at the halftime. How annoying was it to be scheduled at the same time as the match (referring to the World Cup)? GAEL MONFILS: I knew it. At the end you have to think about you first. My first question when I go out to the court is, What was the score? It was 0-0. I tried to rush. I was lucky enough to see Raphael Varane score. Perfect so far. Q. 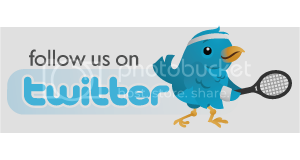 Can you describe what your injuries were during the match and how you overcame them. GAEL MONFILS: I think I went to the opposite direction. It was not the stretch who hurt me. I felt on it. I felt my groin was super tight. It's hard to describe. It was, like, something was tight, and I couldn't release it myself. Q. How did you feel about how you played today and your first matches? 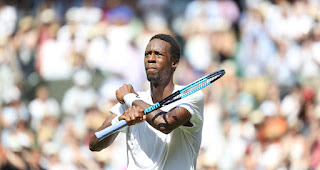 GAËL MONFILS: Yeah, today was, it was a little bit tough, I think, because Paolo is never easy to play against him, because he has a quite aggressive game, I think. He actually surprised me today. You know, his backhand is definitely his best shot, but today his forehand was not bad at all. I think I get caught first set. I was not moving so fast, so I get caught a little bit with my legs, and then I had to speed up my movement and speed up also my serve, because he was returning good. 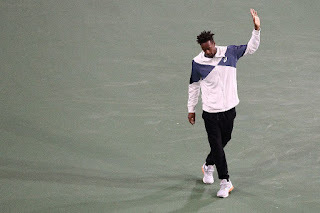 Watch as Hot Shot machine Gael Monfils was at it again in Indian Wells, firing a running backhand winner in his second round win over John Isner. Felix Auger-Aliassime and Gael Monfils enjoy first-round wins at the BNP Paribas Open. 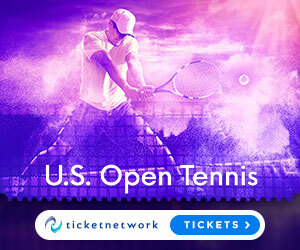 Watch hot shot as Gael Monfils executes a no-look half volley before winning the point against Diego Schwartzman at the 2018 Rio Open. Gael Monfils discusses returning to complete his second-round win over top seed Marin Cilic at the Rio Open. 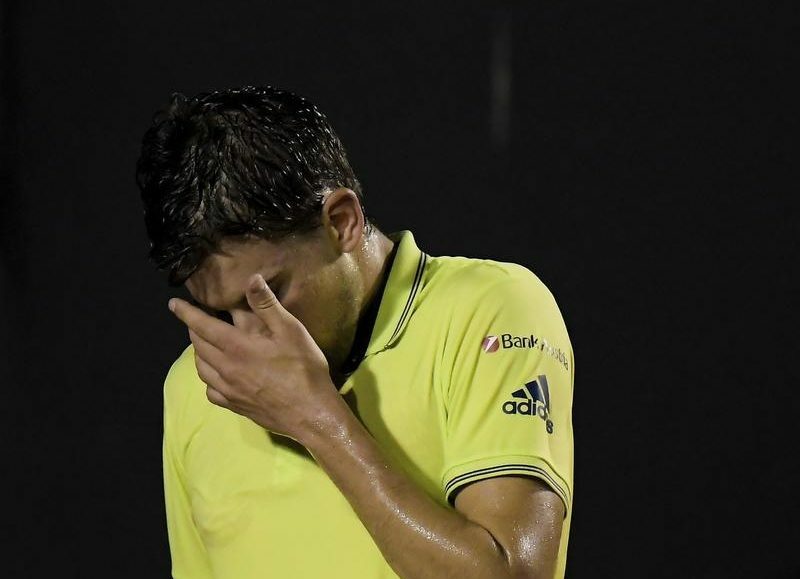 Diego Schwartzman made it back-to-back quarterfinals at the Rio Open, while top-seeded Marin Cilic and Gael Monfils couldn't settle accounts before the rains came.